Purely by looking at the form and rest form from a letter I saw that I could tell a story in which the letter took a natural place. 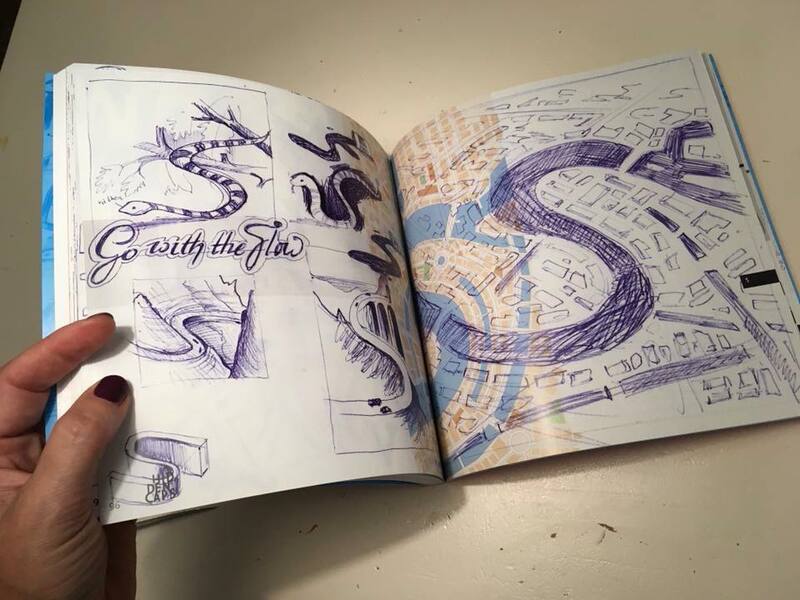 I drew the alphabeth and bundled my artwork together with the sketches in a book of 106 pages. Interested? The PDF book is now on sale for 5 euro’s! Contact me. The whole process has been a process full of joy and surprises. After I completed the illustrated alfabet I found-sometimes by coincidence- captions about the subject shown at the page. 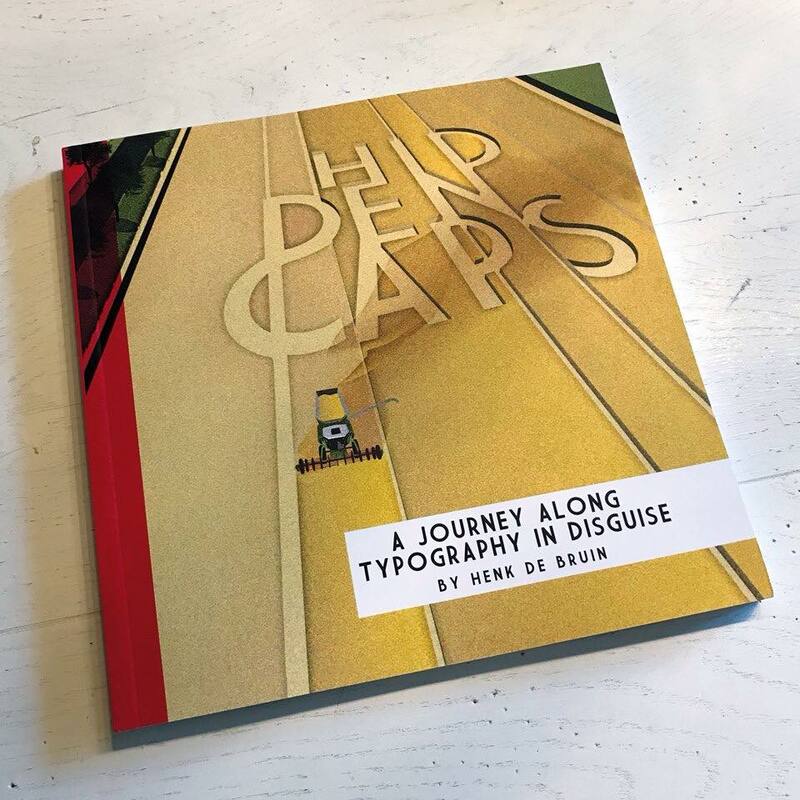 Book Hidden Caps for sale! 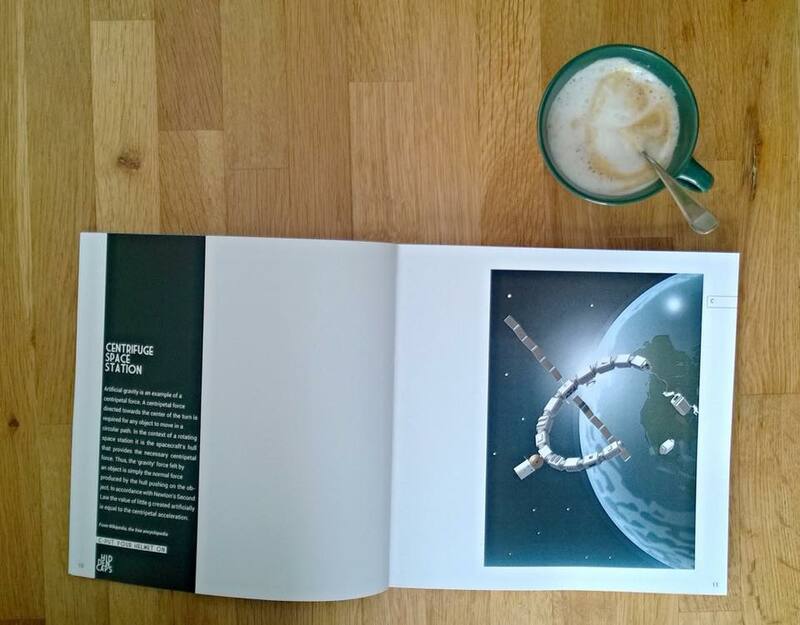 My first book with 106 illustrated pages has finished. And is for sale! The book consists of 26 drawings of the alphabet. Capitalized letters, hidden in the drawing. Well, to be honest, not that hidden that you can’t spot them easily. See the drawings on this website for the content. As an extra, I have added 26 pages with sketches to the book. For each letter a double page. The book is for sale for just EUR35 (about 41 USD or 31 BP) ex shipping fee. Happy with a PDF file? Then the book is only 5 euro! The page “C”. On the left pages I’ve added text that fits the image.